Bank Simpanan Nasional (BSN) has appointed Rantau PR as its agency of record for a year. The appointment comes following BSN working with the agency on several campaigns such as You Against Debt and Jom Happy campaigns. 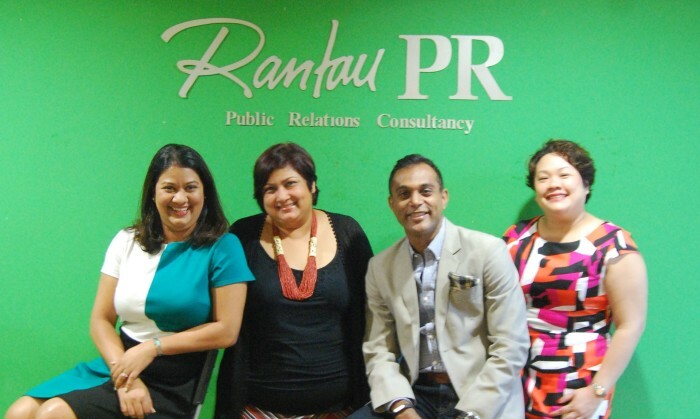 The recent introduction of BSN’s rebranding is the first project for Rantau PR in its new role. Puspa Marina Dato’ Haji Omar, BSN’s senior vice president and head of strategic communications said the bank “looks forward to having the Rantau PR team play a larger role” in its communications strategy which currently focuses on creating awareness on the impact of its rebranding. “The marketing environment for banking has never been more complex than it is today, as we try to build our BSN brand and reach out to 21st century consumers through ways that have the strongest resonance among them,” she said. BSN’s You Against Debt campaign garnered five awards at the Marketing Excellence Awards 2014 – Gold awards for Excellence in Content Marketing and Excellence in Marketing Communications, Silver awards for Excellence in Brand Strategy and Excellence in Launch Marketing, and a Bronze award for Excellence in Marketing Innovations. According to the study, the five countries most targeted by ad fraud on the Android platform are Japan, Malaysia, Singapore, Unite..